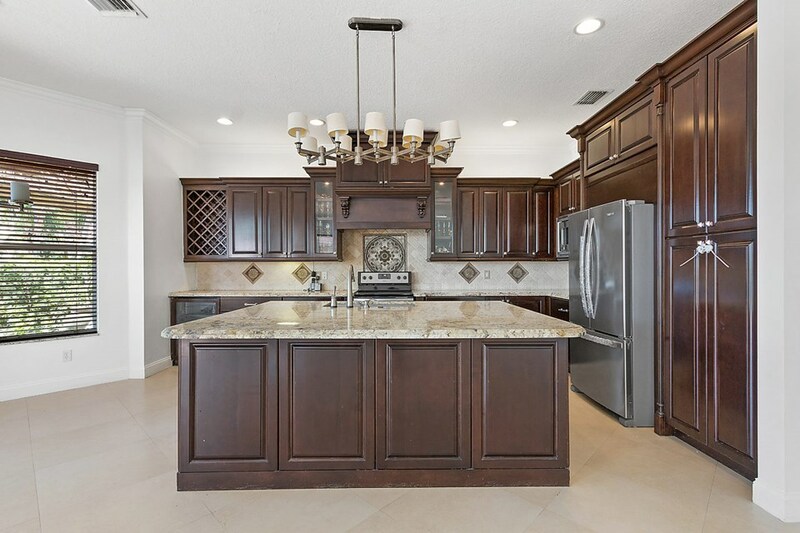 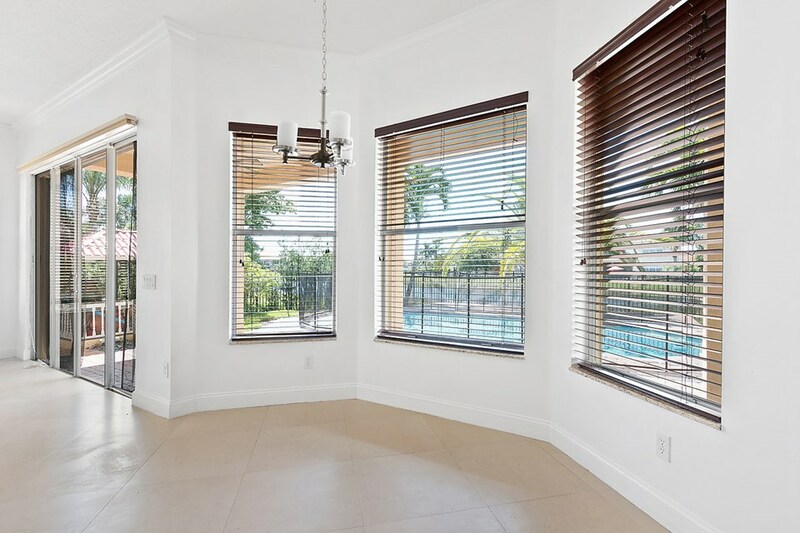 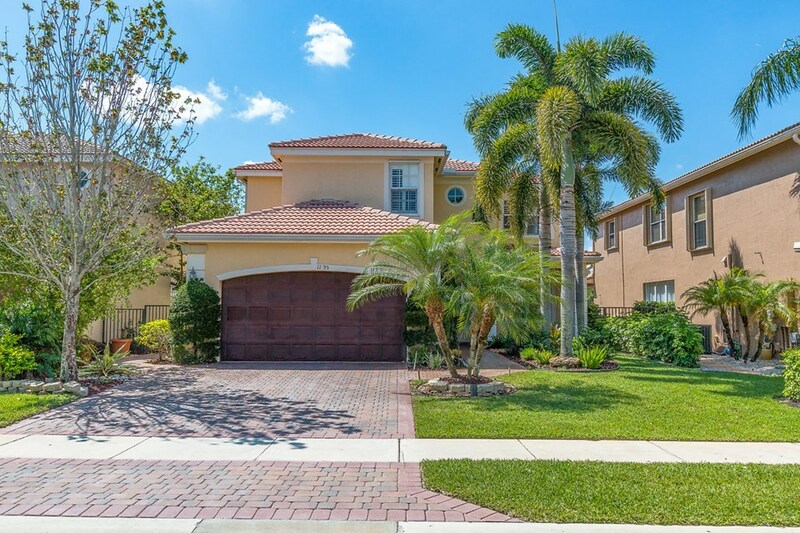 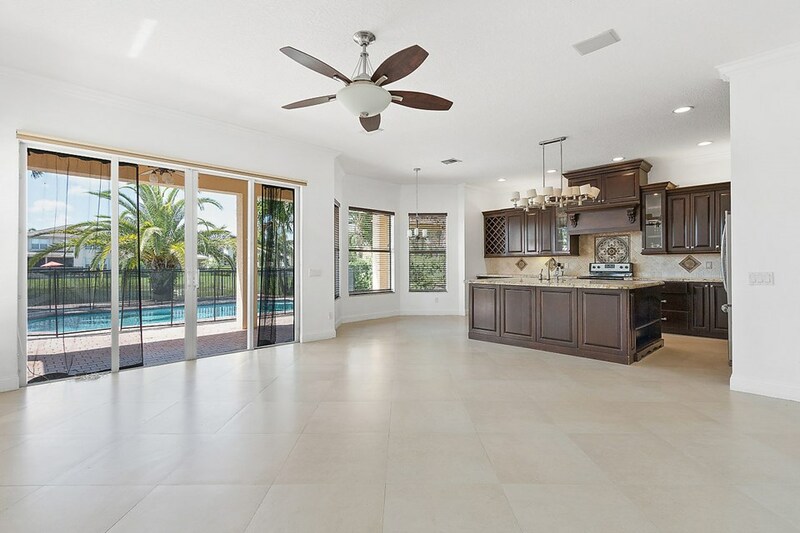 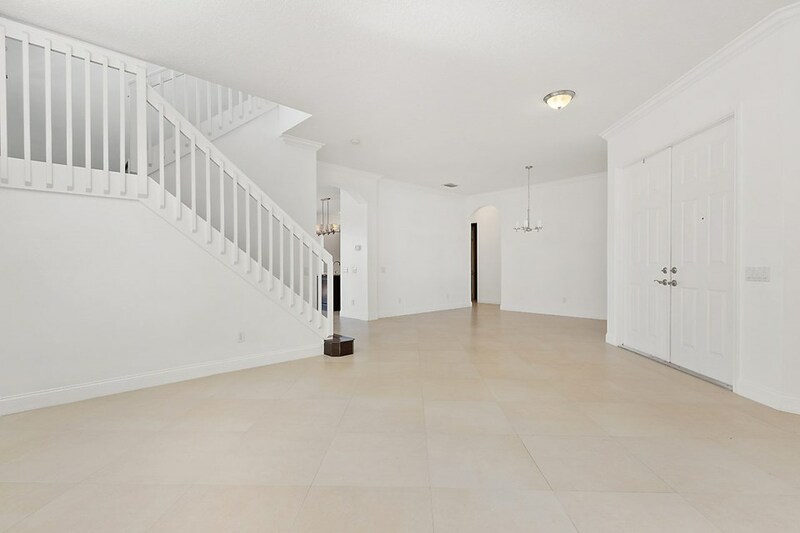 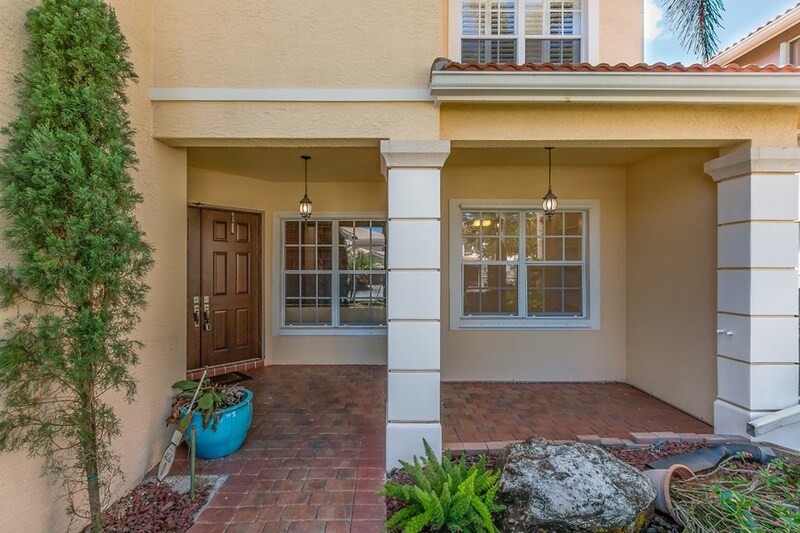 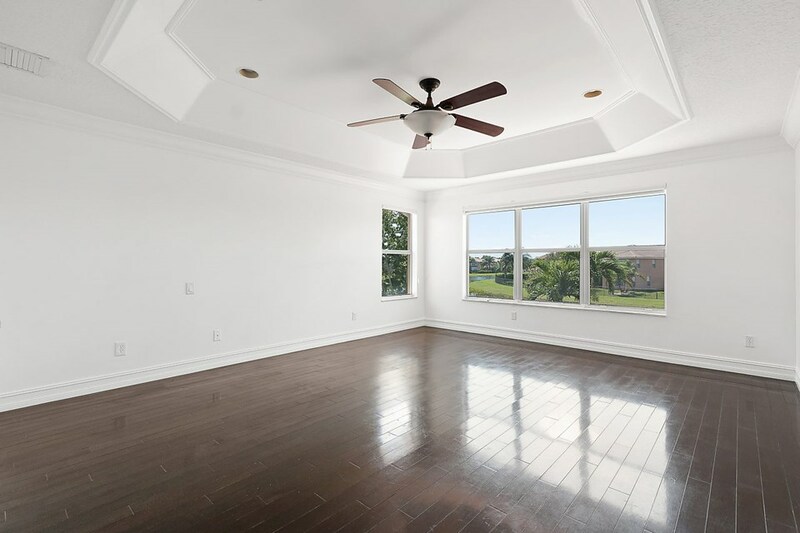 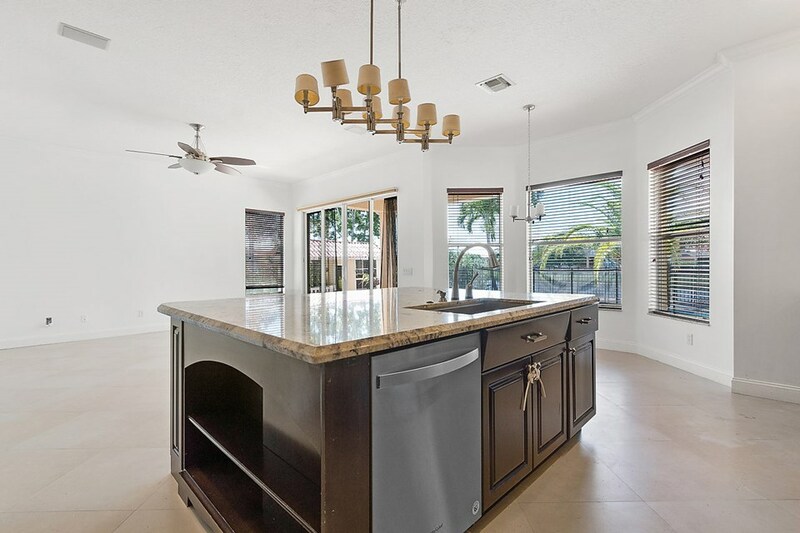 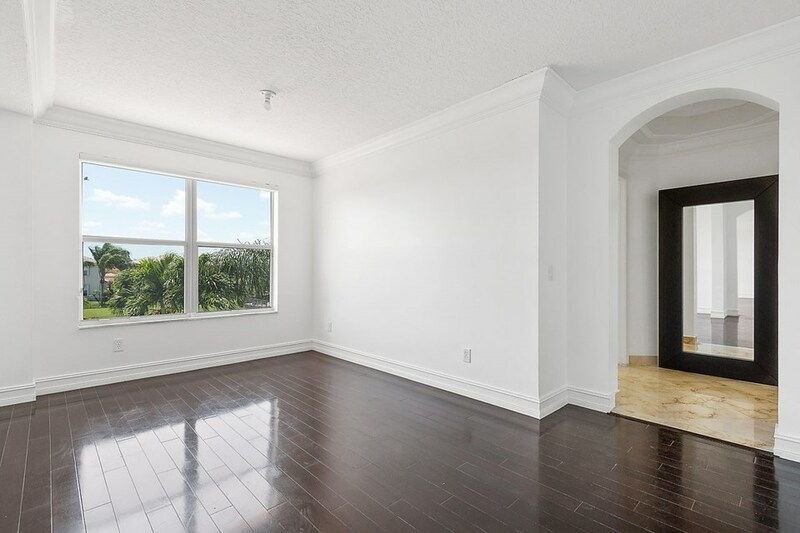 THIS HOME IS INCREDIBLY UPGRADED INCLUDING MARBLE FLOORS IN ALL LIVING AREAS. 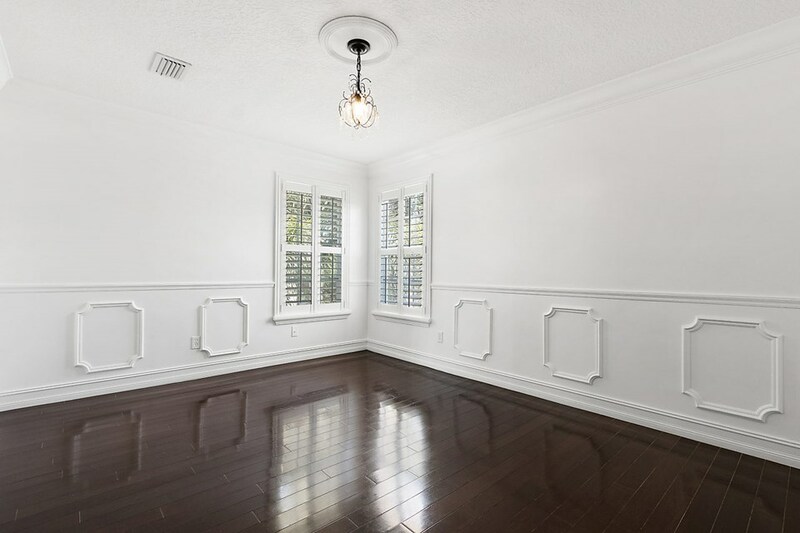 CROWN MOLDING EVERYWHERE. 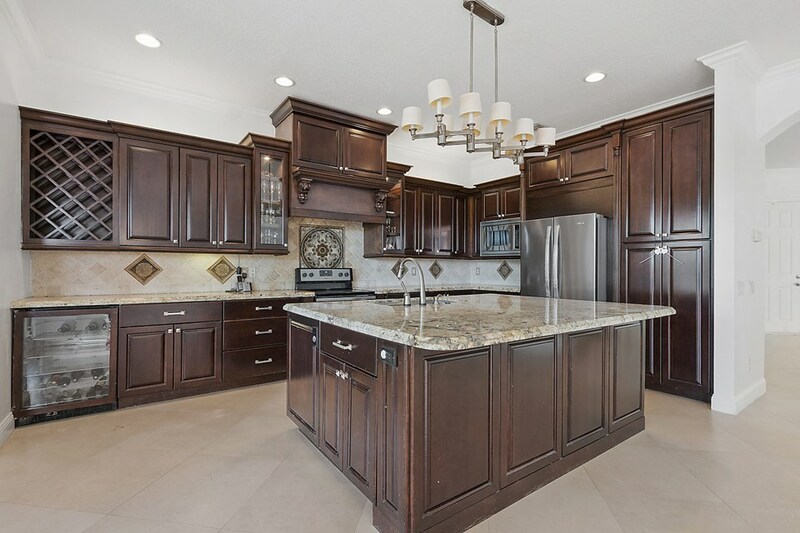 THE REMODELED CUSTOM KITCHEN IS IN A CLASS BY ITSELF. 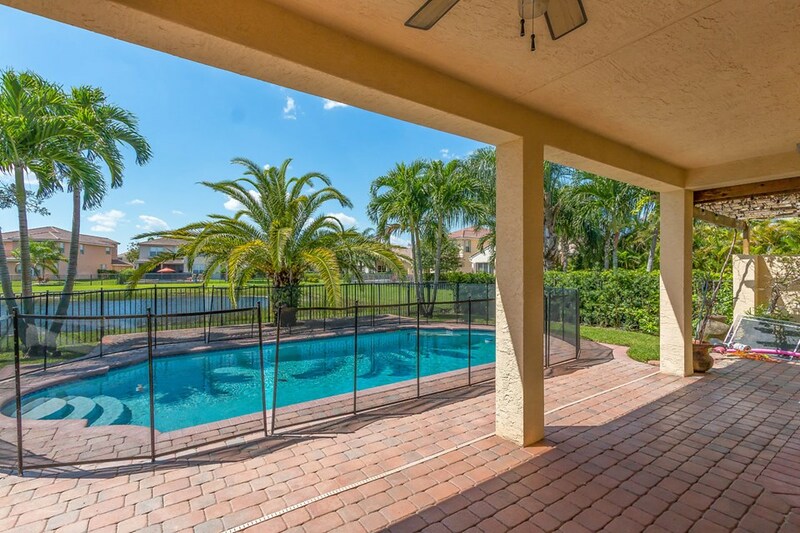 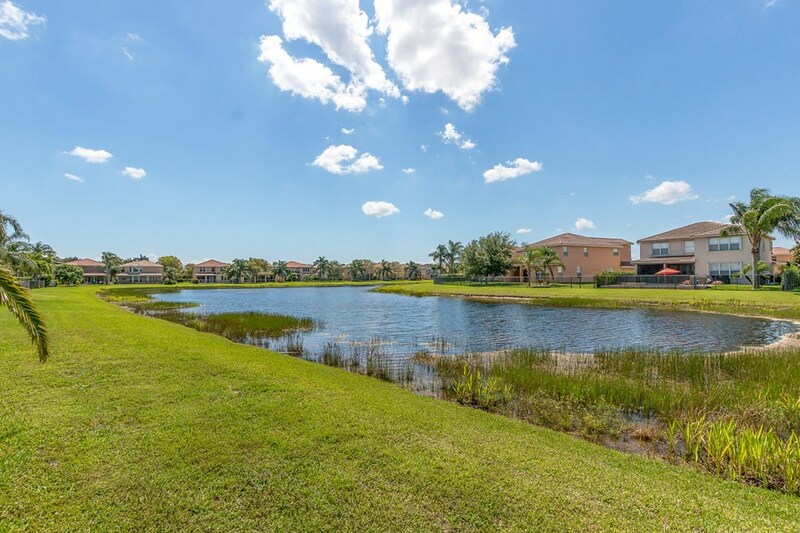 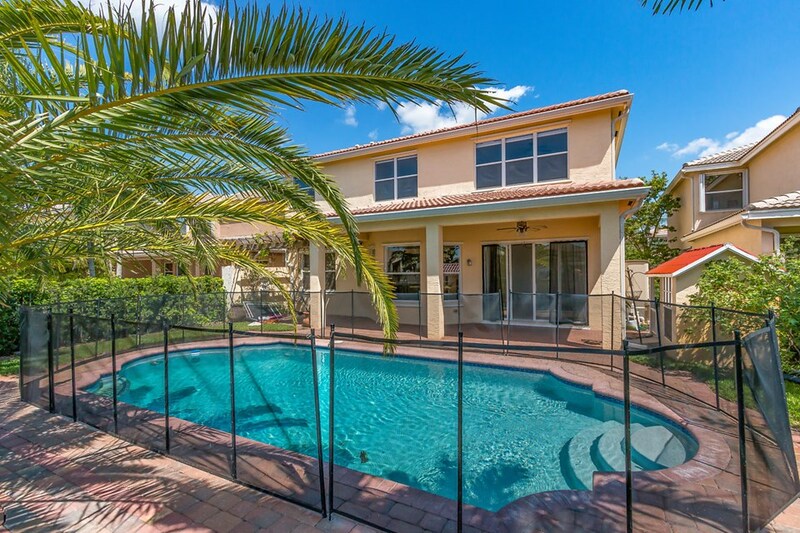 OUT BACK IS A COVERED PATIO OVERLOOKING THE BEAUTIFUL POOL & TRANQUIL WATER VIEWS. 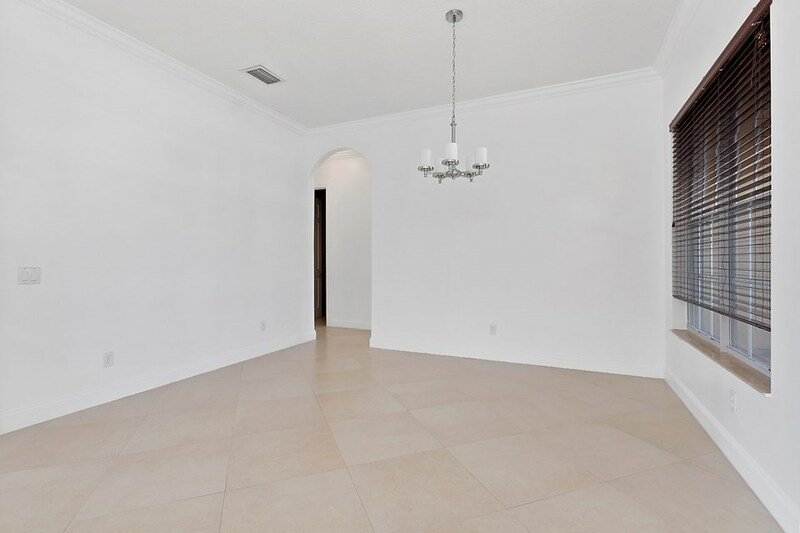 THIS UNIQUE FLOORPLAN HAS 2 BEDROOMS ON THE 1ST FLOOR. 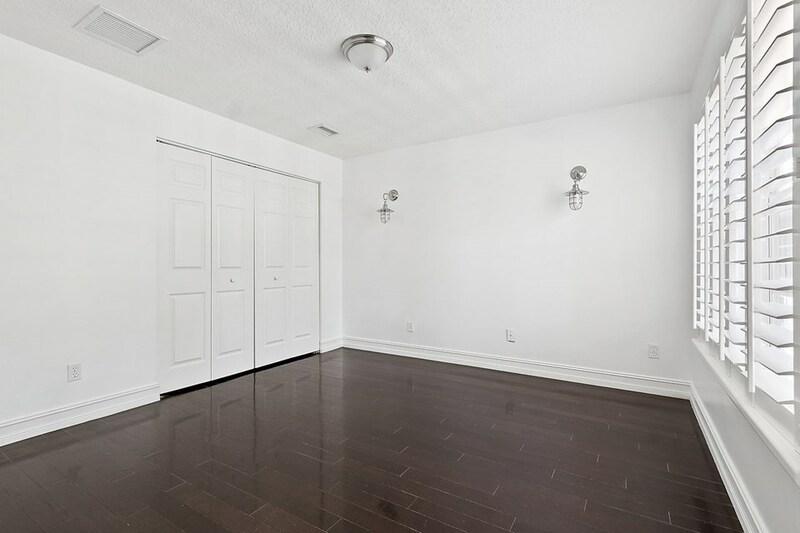 UPSTAIRS IS REAL WOOD FLOORING THROUGHOUT. 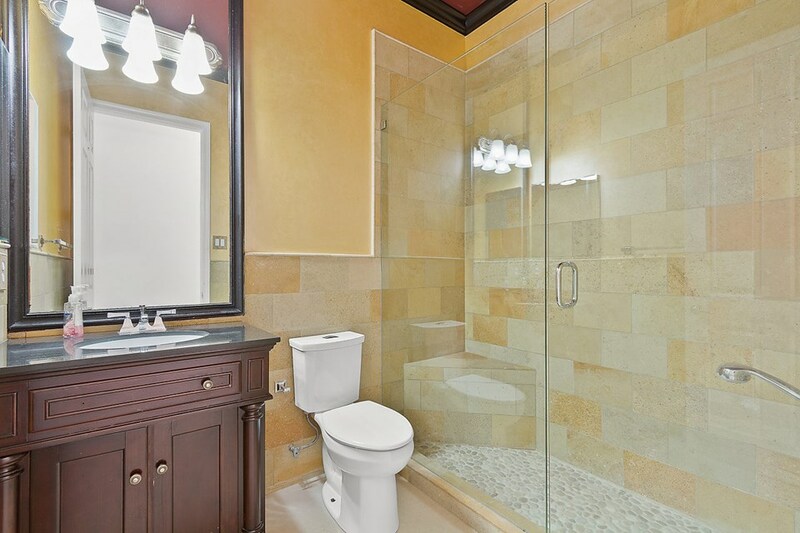 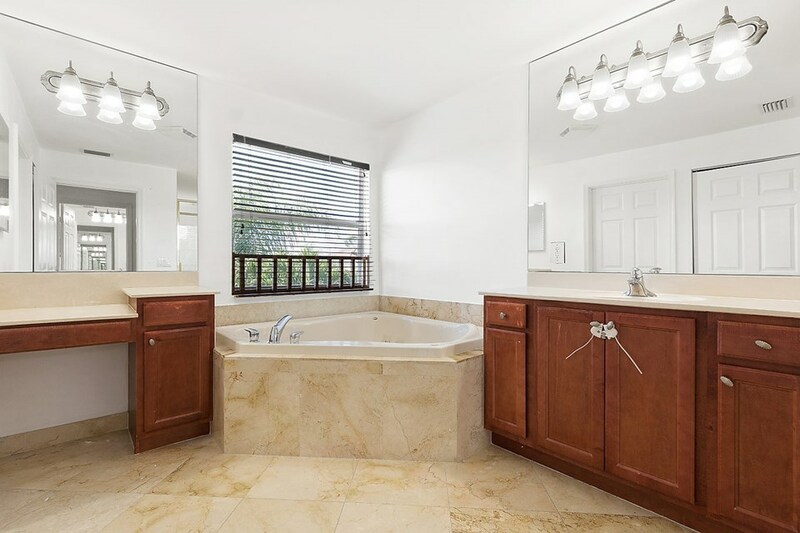 THE MASSIVE MASTER SUITE BOASTS A SEPARATE SITTING ROOM & HIS & HER MASTER BATH. 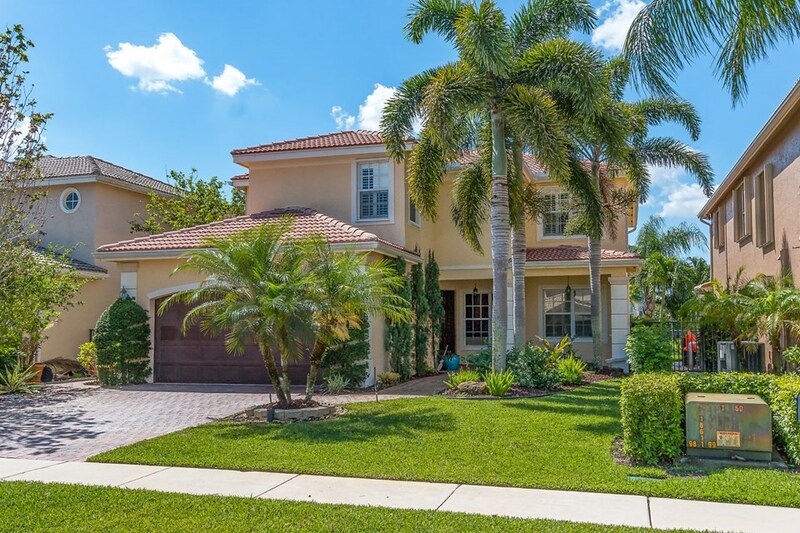 DO NOT MISS THIS STUPENDOUS HOME!